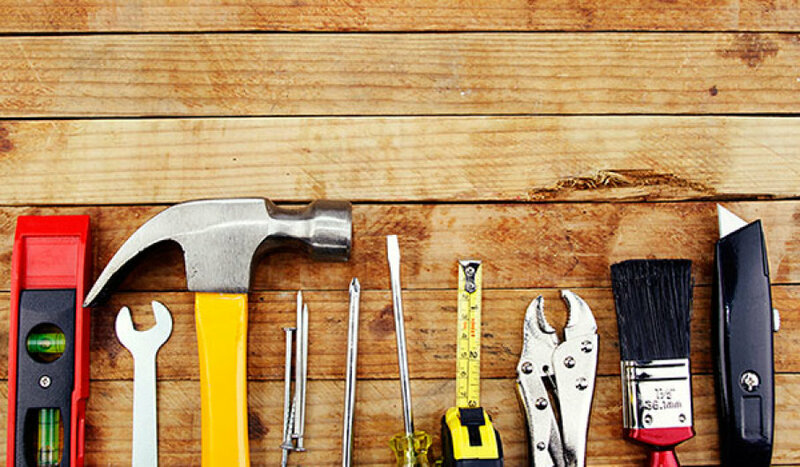 When it comes to asking your carpenter questions, you want to know what top things you should be asking. This is always a good thing to keep in mind. You want to make sure to get to know them and the only way this can be done is through questions that you ask. Make sure you know what ones to ask when the time comes. #1 Can You Handle This Project? When it comes to the project that you have, no every carpenter is going to be able to take it on. Finding one that you can have take on the project is the best way to go. Make sure to ask ahead of time if they’re able and comfortable doing the project you have. #2 Do You Have References I Can Check? When it comes to references, it is always good to make sure they can give them. When they do, make sure to call them. You want to know they’re people they’ve worked for in the past. Find out how their experience with them was. #3 Can You Give a Free Estimate? You’re likely going to visit with a few different professionals. It is good to know if they can provide free estimates for the project you want them to do. Make sure to find out and then have them come out and see the work that needs to be done. Have them write the estimate down. #4 Do You Work with a Contract? Having a contract is always a good thing. Not only does it show the timeframe and the price, but it also guarantees that everything is covered in case something was to happen. It protects everyone. #5 How Soon Can You Start? Knowing when the project can be started and completed is always a good way to go. You will then be able to know who is available when you need them and who isn’t going to be available for some time. You want to make sure that you choose someone that can work with you. Are you ready to start your project? Fill out our form below to have our professionals be in contact with you shortly to start your project.